There’s nothing like finally arriving at your destination after a long flight, excited to see the sights! Then jet lag hits. Your internal clock is all mixed up, and instead of sightseeing, all you want to see is your pillow. How can I avoid jet lag? A couple of days before you go, start gradually adjusting your sleeping schedule to the destination time zone. Try not to overeat during the flight and keep your alcohol intake to a minimum. Set your watch to your destination time zone as soon as you board. What can I do to treat jet lag? Get some sunlight after your flight lands to help yourself adjust to the time of day. Drink plenty of fluids when you first arrive. Dehydration can make it harder for your body to adjust. If you need to take a nap when you arrive, limit it to 2 hours. 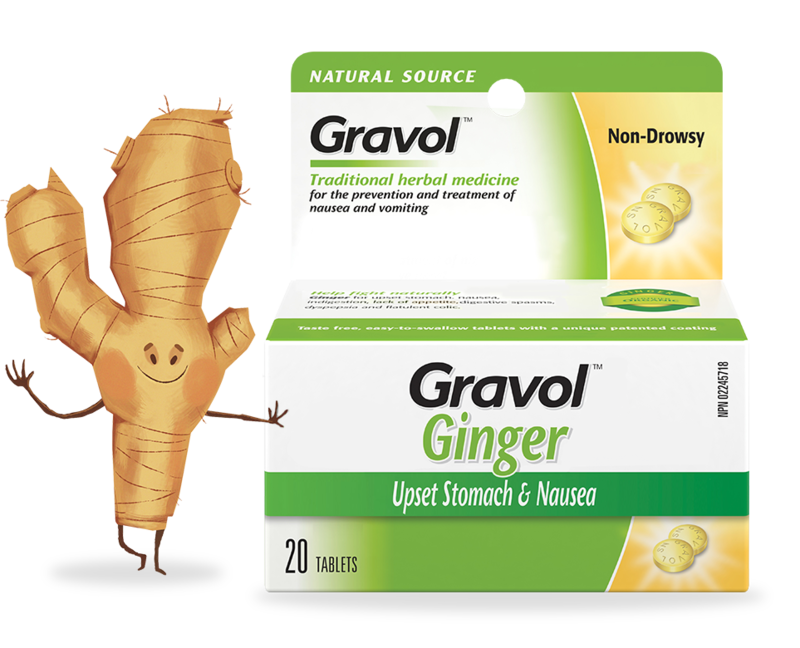 Remember to pack GRAVOLTM Ginger Nighttime to help treat your jet lag. 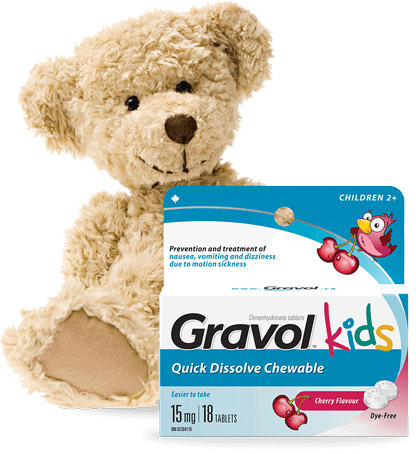 It contains Melatonin to help get you that rest and get back on track. 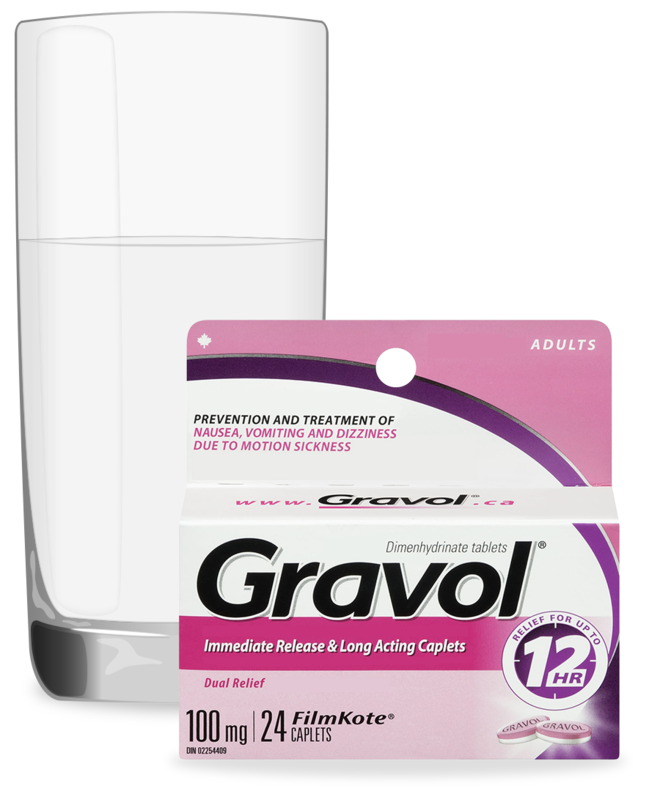 Be sure to pack ahead as GRAVOLTM is predominately sold only in Canada and will likely not be available at your destination.